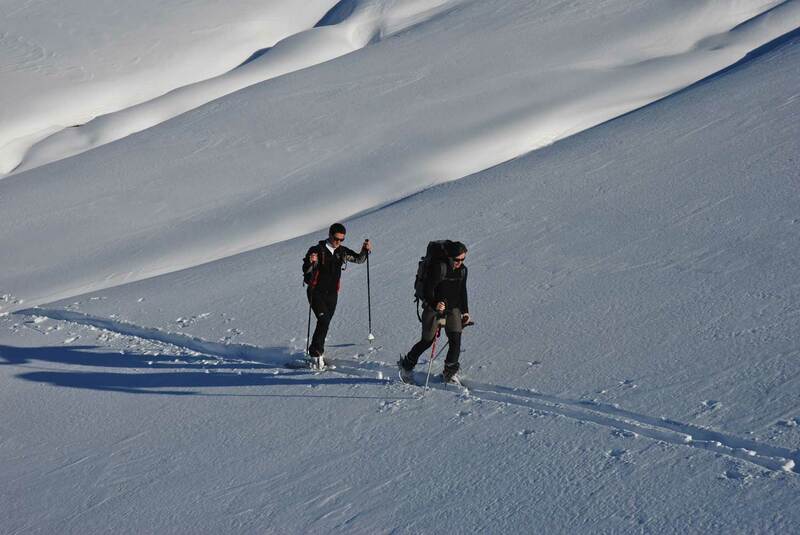 In the Clarée Valley and on the Mont thabor's flanks (a high summit -3178m, on the border with Savoie), we have a network of cosy mountain huts, open all through summer, but also several months in winter. 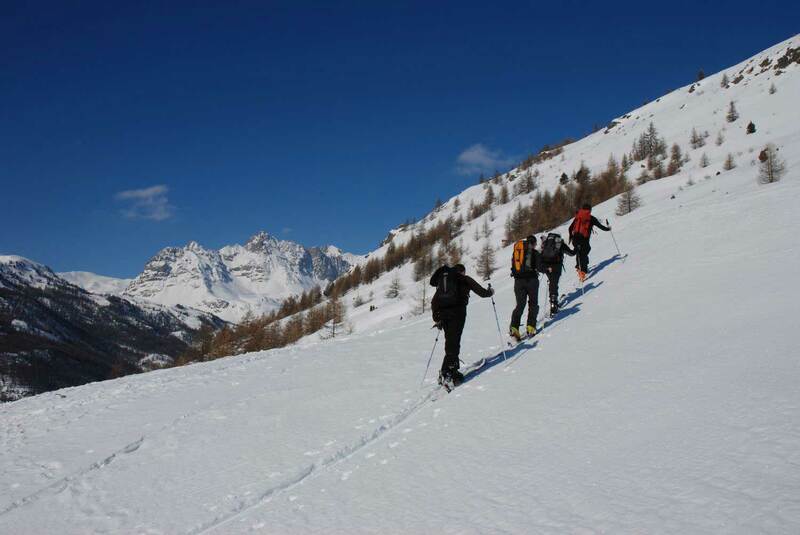 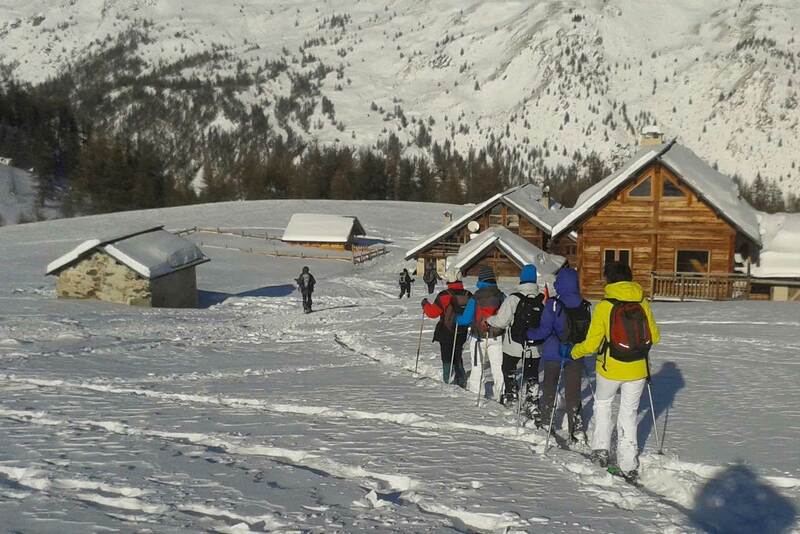 This allows us to organize itinerant hikes or ski-tours around the valley from February to April. 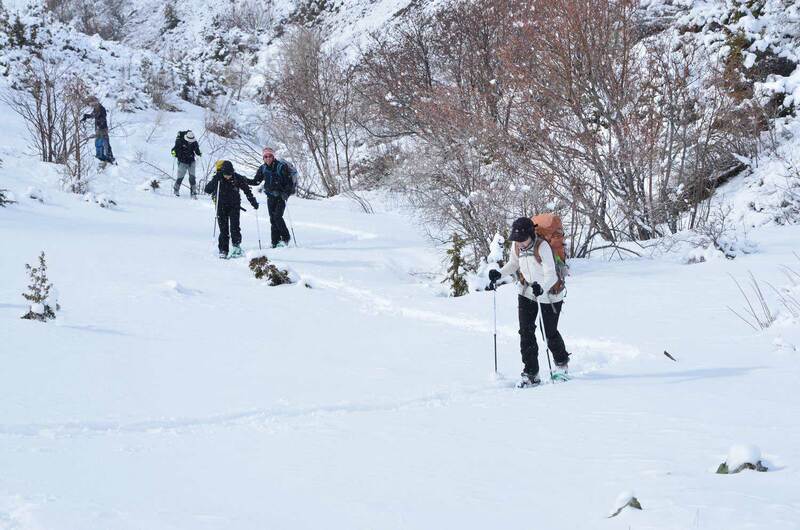 You can hence explore the upper valleys and climb up high passes and peaks, and stay in the mountains overnight, without having to come all the way down, and back up again the following day.